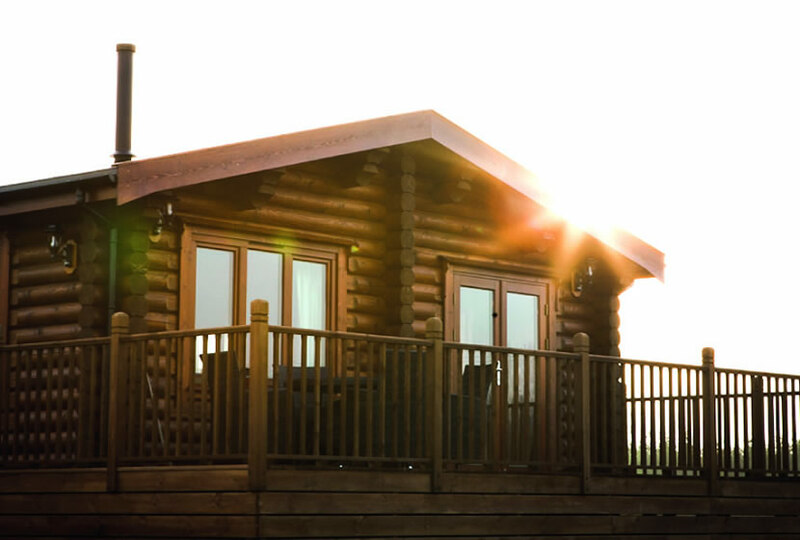 Located around Foxton Locks Area of Particularly Attractive Countryside (APAC) in Leicestershire, ELD successfully gained planning permission without query for a diversification scheme, to remove a field from arable cropping and transform it into a luxury log cabin holiday destination. 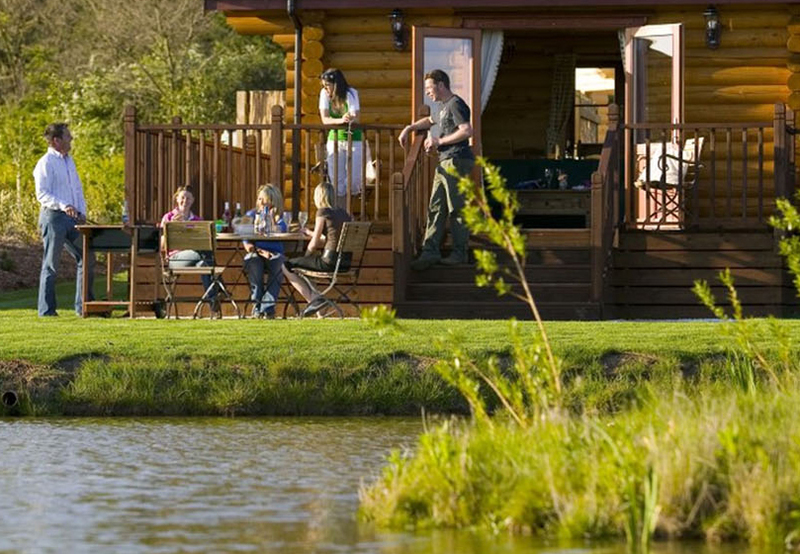 The site now accommodates 6no luxury log cabins, designed around an organic layout with fishing lake to the lower ground. A SUDS style of permeable, cellular gravel access road will provide a circular access around the site. 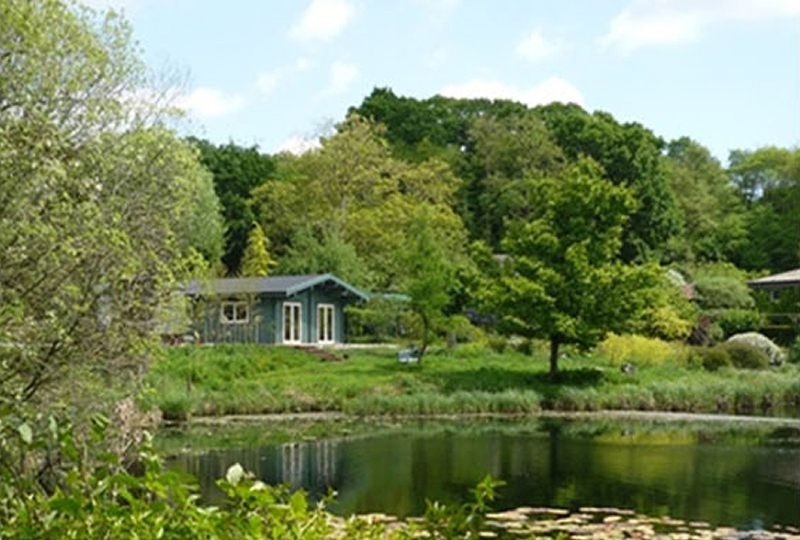 Each cabin is to have its own private parking and decked terrace, with a hot tub and outdoor space for private enjoyment of the view, over undulating land, towards Foxton Locks and the Grand Union Canal.